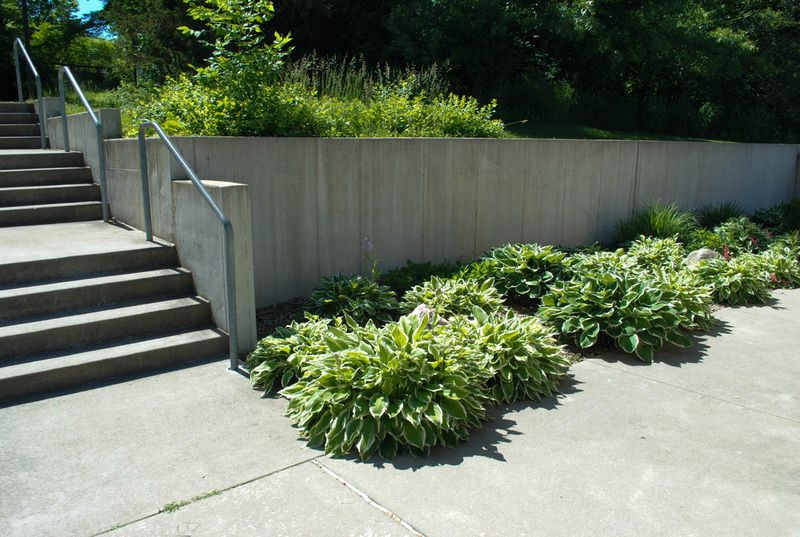 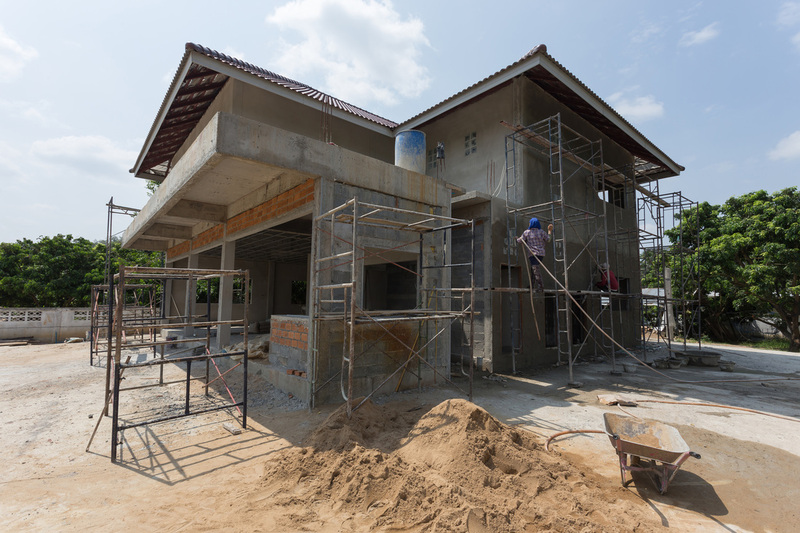 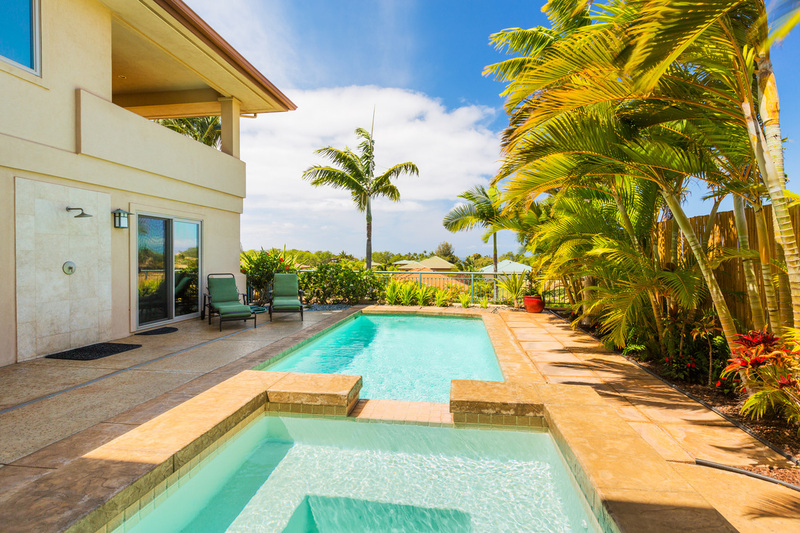 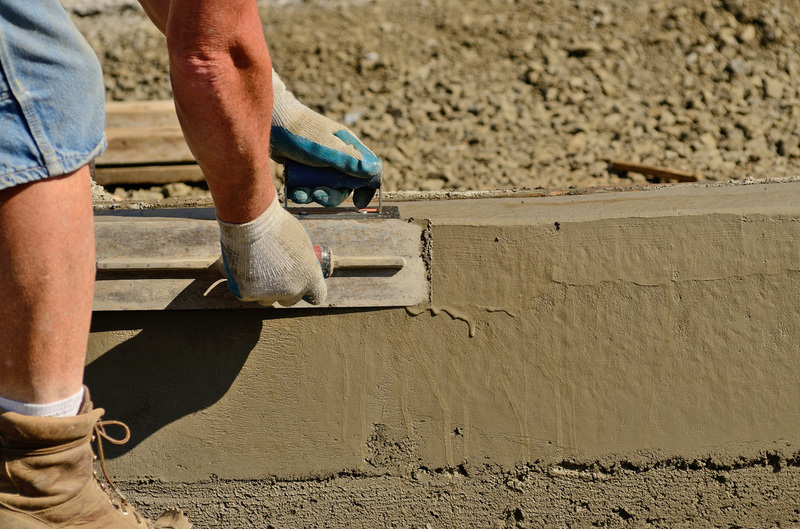 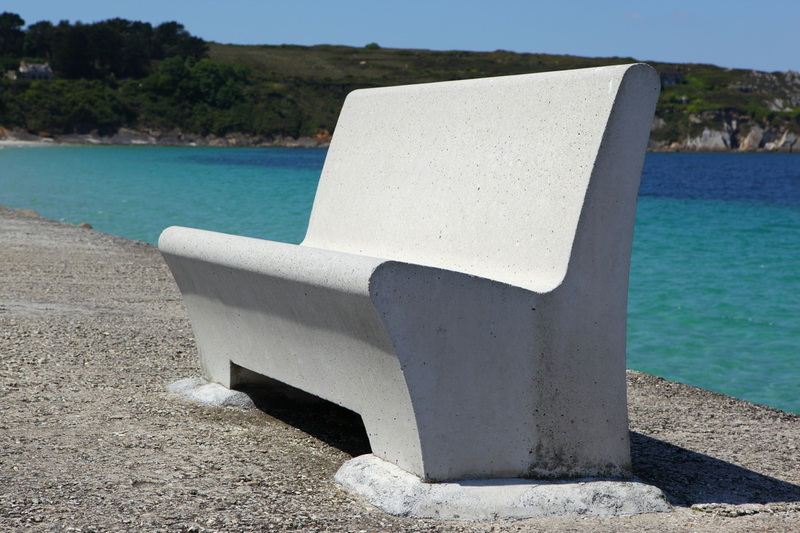 Regardless of what kind of concrete project you have, we can help you achieve your dreams. 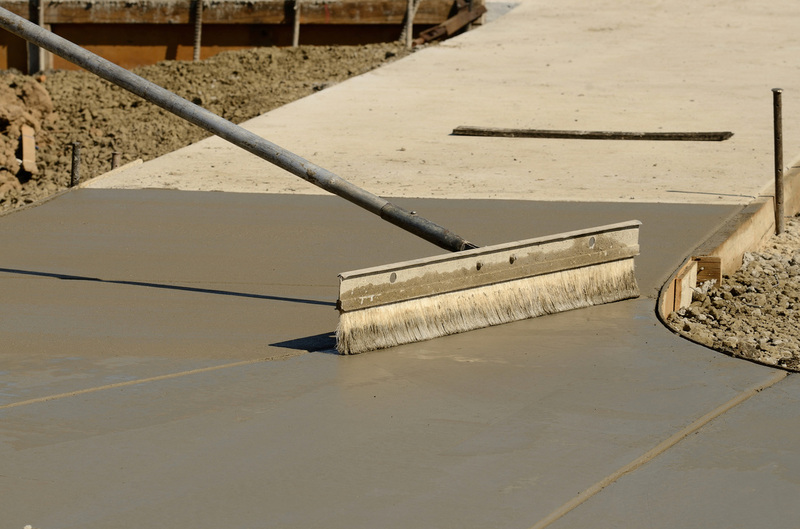 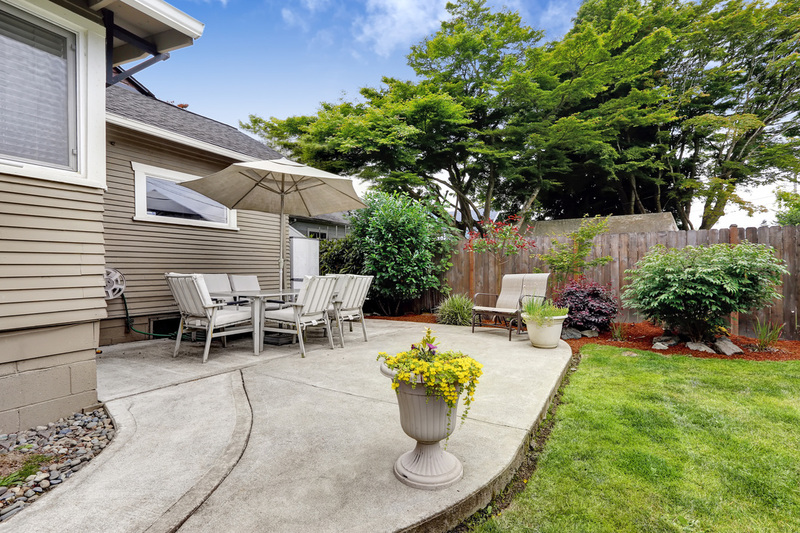 We've done hundreds of concrete jobs with satisfied customers, and we'd love to make you our next happy customer. 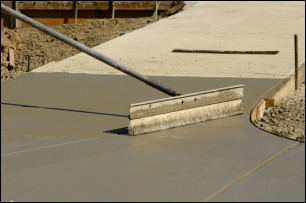 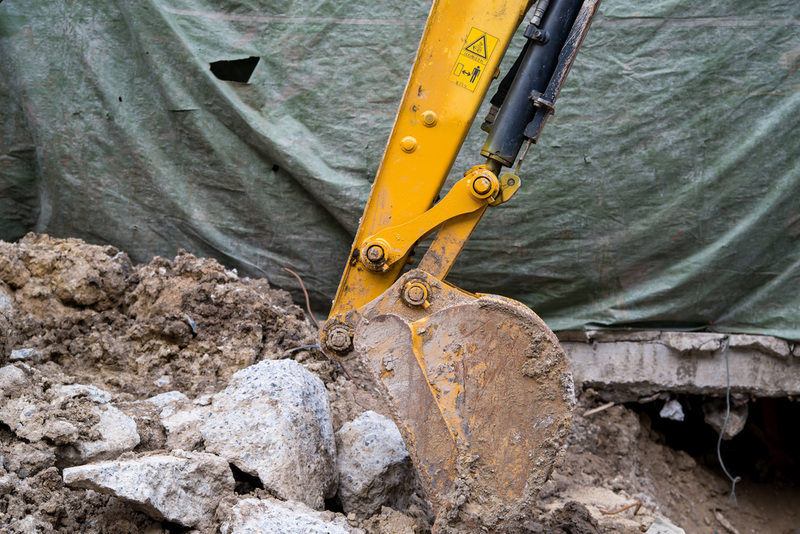 No matter how big or how small your concrete contracting project in Fresno is, we can meet your needs. 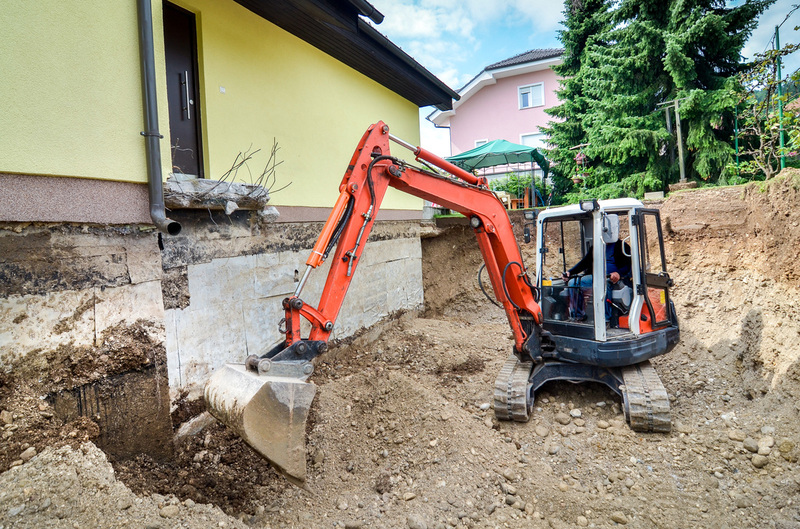 Our contractors do an incredible job and we pride ourselves in offering the best service in the area.